So, you’ve decided you want to include some vintage pieces in your home décor, but what constitutes as truly vintage? 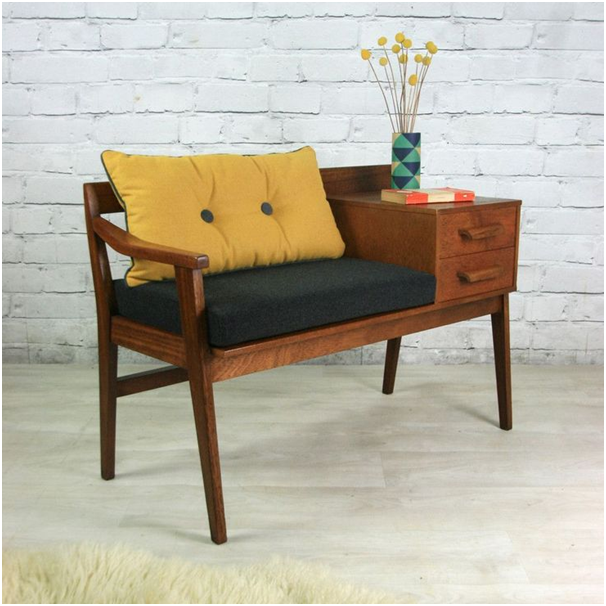 How is a vintage piece of furniture any different from another piece? Let’s find out. To put it simply, vintage should refer to anything that between 30 to 100 years old. Any older and you’re in the realms of antique. Anything newer than 30 years is going to fall into the retro category. A piece of furniture from the 1990s onwards is just considered ‘used’. Just being old is not considered enough to be in the vintage category. To be considered as vintage, a piece of fashion, art, furniture or anything must be an example of a defining style of that period in time. It doesn’t have to have been an expensive or designer brand item, it just needs to exemplify the defining style of that era. Why is the vintage look so popular? These unique pieces are less common and not seen as often. Even items that were mass-produced at the time are still fairly rare as many would have broken or been thrown away. This makes them unusual and allows you to design your own with individuality. It’s fun to decorate with vintage items. 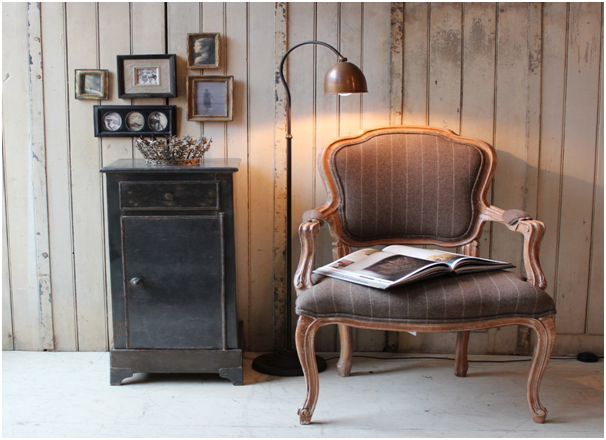 You can choose to focus on a single era and display only items from that time or you can mix and match from different eras to create a balanced, harmonious and interesting style. As long as the items share a theme or colour, you can achieve a great look even with pieces from different times. The other wonderful thing about filling your home with this kind of furniture is that it’s more affordable. You can enjoy the finer things in life but at a fraction of the price of a brand-new luxury item. Older items are often of better build quality and made with finer, more durable materials than modern furniture. Choosing to shop for vintage items is also helping the planet. It is an environmentally-friendly way to furnish your home as you are re-using objects that might otherwise have been wasted in landfill. It’s also an adventure when you go shopping for vintage things as you never know what you’ll discover. You can search online, auction sites, antique stores and even inherit pieces from older family members. Blackboards – the curse to of the schoolchild.